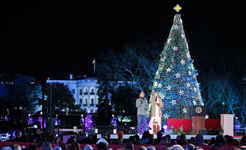 The 2014 National Christmas Tree Lighting will be available on demand soon. The 91st Annual National Christmas Tree Lighting aired on Friday, December 6, 2013. 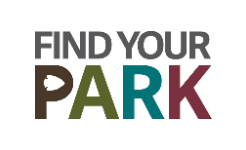 Watch the 2013 National Christmas Tree Lighting on demand below! Explore American history through the story of a favorite holiday tradition.